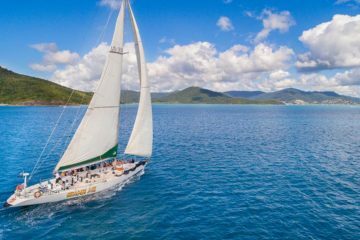 The Whitsundays Islands are one of the top stops on any trip to Australia and this stunning collection of island on the Souther part of the Great Barrier Reef are full of amazing adventure. 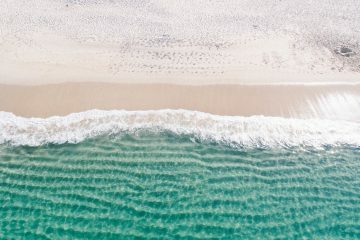 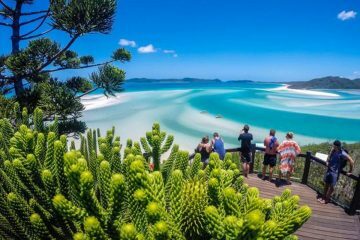 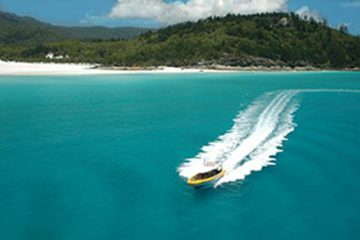 From snorkelling on beautiful coral reefs or walking along the pure white sands of Whitehaven Beach to the world famous views from Hill Inlet Lookout – whichever Whitsundays tour you choose you’ll be in for a memorable experience. 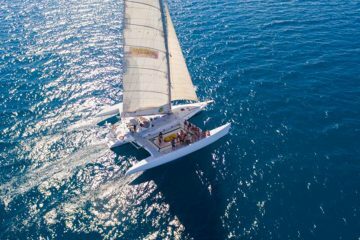 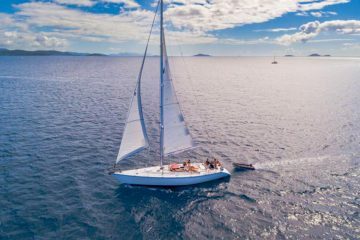 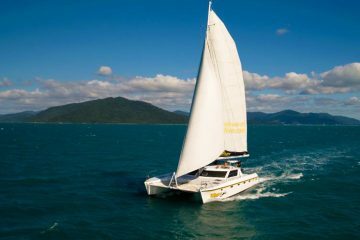 We have a huge range of Whitsundays tours and Whitsunday Sailing Adventures to choose from – including day trips, party boats, catamarans and even a stay on one of the islands themselves, so no matter what your style of travel or budget we have a the perfect Whitsundays tours for you! 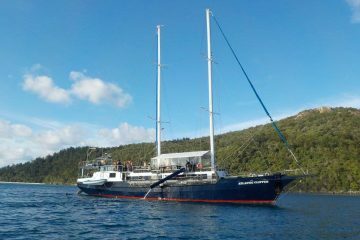 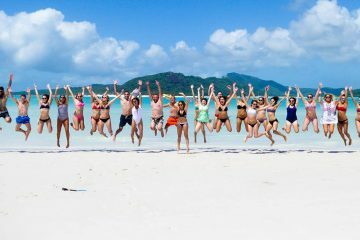 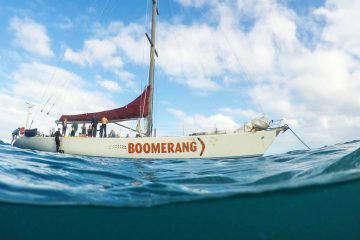 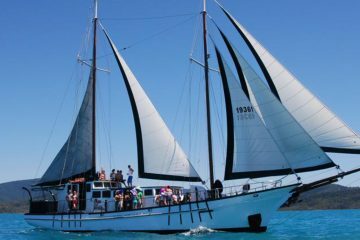 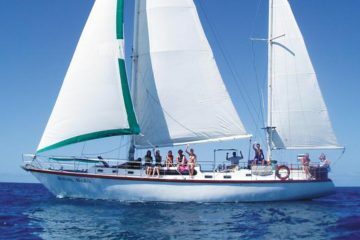 Join this Wings Whitsunday sailing Adventure and explore stunning islands, snorkel reefs and enjoy 2 days on the ocean! 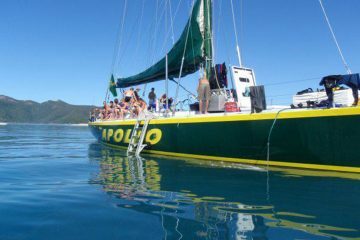 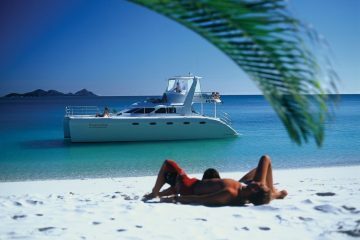 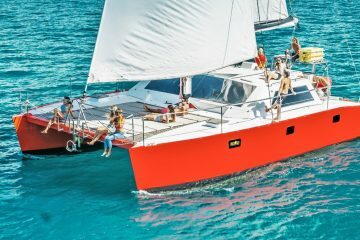 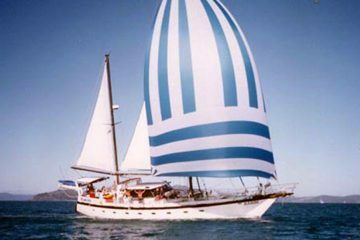 Sail around the beautiful Whitsunday Islands on the world famous Atlantic Clipper - the ultimate Whitsundays party boat!